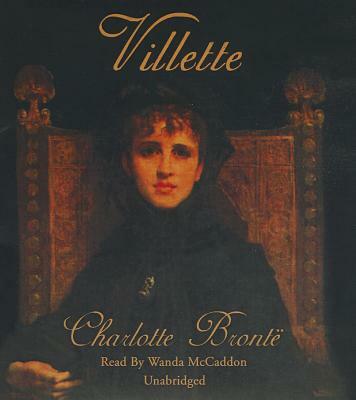 Arguably Charlotte Bronte's most deeply felt work, Villette draws on her own profound loneliness following the deaths of her three siblings. Left to fend for herself after a family tragedy, Lucy Snowe flees from her unhappy past in England to begin a new life as a teacher at a French boarding school in the cosmopolitan capital of Villette. There, Lucy struggles to prove herself in her new circumstances and to manage both her unruly students and her inner grief. But her quest for independence and stability is soon challenged by her complex feelings for a worldly English doctor and then an autocratic professor. Bronte's strikingly modern heroine must decide if there is any man in her society with whom she can live and still be free. Plain, poor, and lacking charm as well as any trace of self-esteem, Lucy is an unusual but utterly memorable heroine. As this thoughtful novel delves into her psyche, listeners will come to know and love her as a friend.